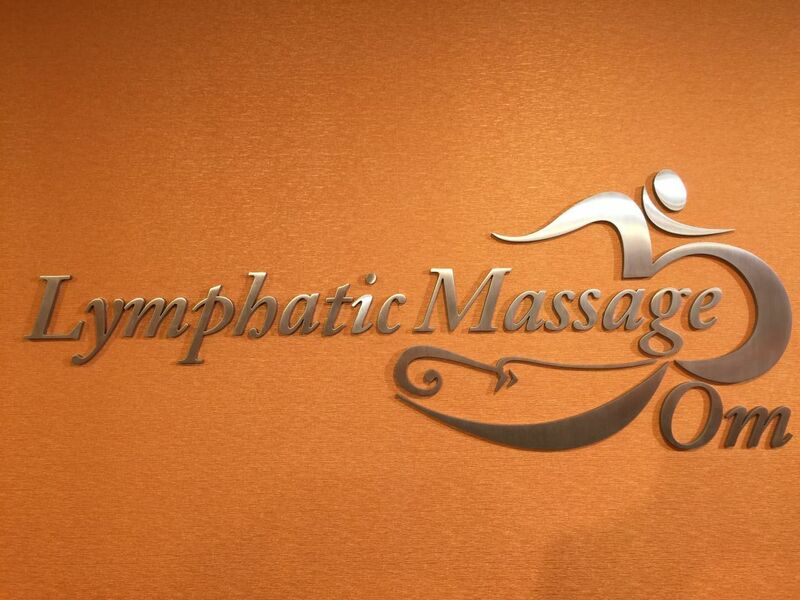 Come to Lymphatic Massage Om Healing Center to experience healing and rejuvenation with caring therapists. For over two decades, we have provided quality results. Our aim is your optimal health and well being. 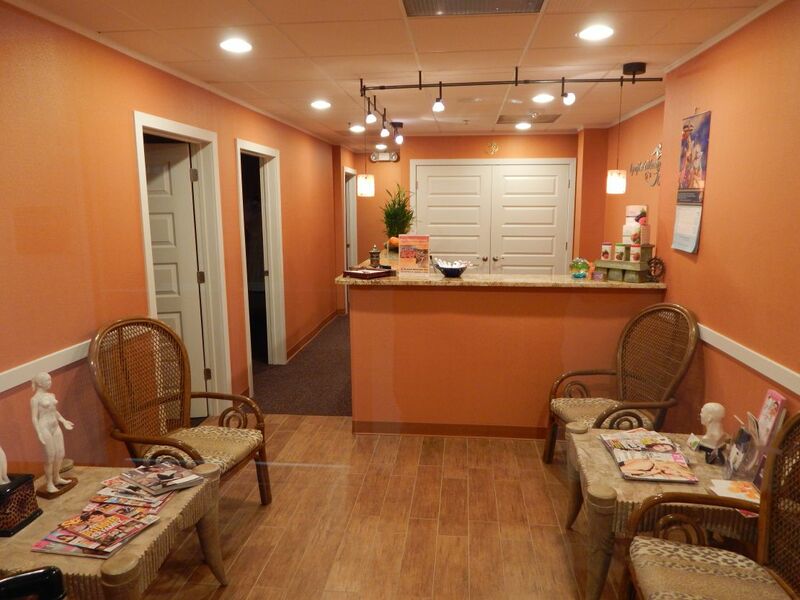 To that end, we use a variety of specialized approaches tailored to your individual needs, employing techniques that are applied from the heart through the skilled hands of our licensed and experienced therapists. The result is healthy, loyal clients who have built our business almost solely through personal recommendations of their positive experiences. We take great pride in this. Also, if you’d like to set up an appointment with us, click on "Contact Us" and send us a message. We will call you back to confirm the details of your appointment, and also answer any questions you might have.